Gambling is all fun and games… except when it gets out of control and becomes an addiction that interferes with your normal enjoyment of life. If you’ve been spending too much time in your online casino and too little time doing anything else, you may like to know how to self exclude as a possible strategy to reclaim your self-control. While it’s never pleasant to admit you have a problem, it’s always the first step towards finding a solution! Read through this article to understand self exclusion online casino procedures, as well as learning that sometimes the best tips for gambling involve not gambling at all – especially when the stakes are much too high, comprising your mental, physical and financial well-being. Keep in mind that nearly all online casinos will teach you how to self exclude if you reach out directly to their client support, which is what you should do in case there is not self exclusion online casino option available in your account. 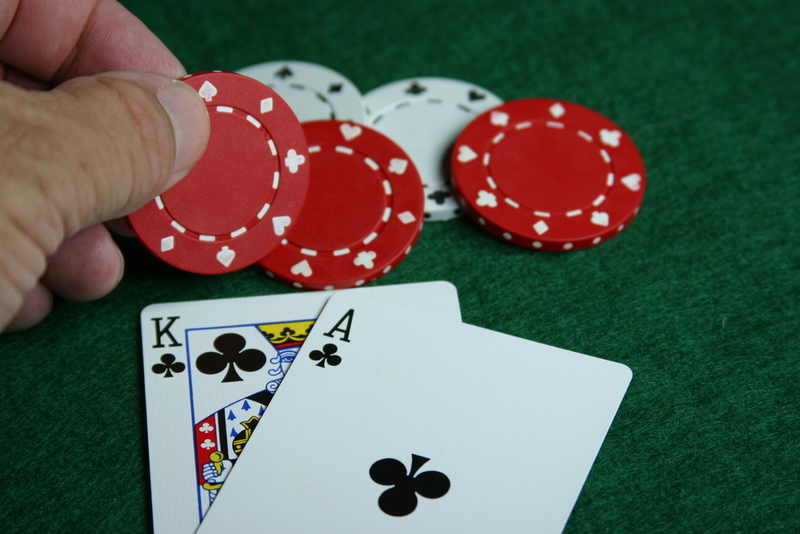 How to self exclude from online casinos if you have a gambling problem? If you’re just learning about how to self exclude, it’s worth keeping in mind that all gambling operators (whether traditional casinos or online casinos) are required by law to help you through this process should you ask for it. You should make sure it’s what you really want, since there will be turning back until the agreed self exclusion period ends. While going through this process, you’ll be asked to pick a time period ranging from six months to five years. After the process is initiated, that gambling operator will be obliged to refuse your admission as well as availing any services to you if you happen to show up there again, no matter if you claim to have changed your mind in the meanwhile. It doesn’t mean that you can’t try to wear a disguise to come back to a casino undetected – it does mean that should your presence be detected during the agreed period, you will be refused service, no matter what. This can actually be a valuable help if you can’t control yourself and your urges keep you coming back to a gambling venue even though you’ve decided otherwise. Self exclusion in online casino settings works on a similar principle: should you request an online casino operator to self exclude for a period of time, the best they can do is to block your account and lock down your contact information, IP address and banking details to keep you from trying to register a new account. 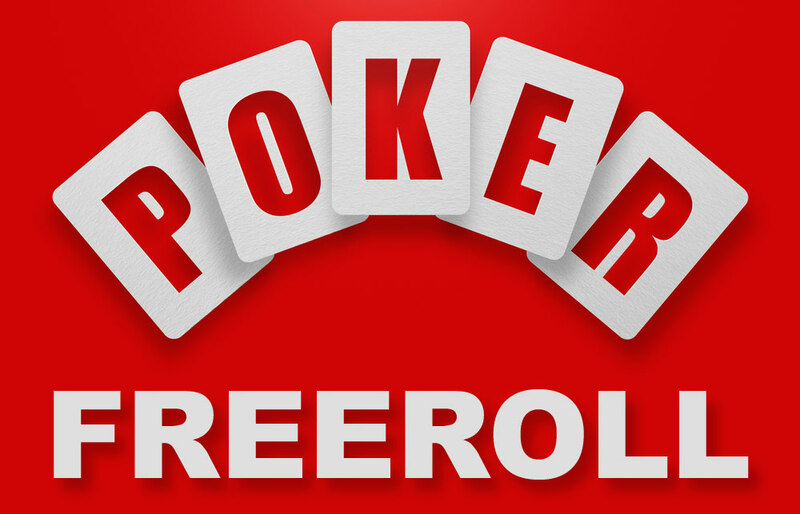 You might still be able to find a work around to get another account if you really put your mind into it, however by making things harder for yourself when your gambling impulses take over, you will generally find it easier to get hold of yourself while you’re looking for professional help to help you manage your gambling related problems. There are many useful support groups and organizations out there such as Gamcare, BeGambleAware and Opt-in to Self Exclude, whose websites you may want to check for additional information on gambling addiction and how deal with it. Having this information and being in touch with people going through similar problems can make the exclusion process more effective, easier to manage and more fruitful on the long run. 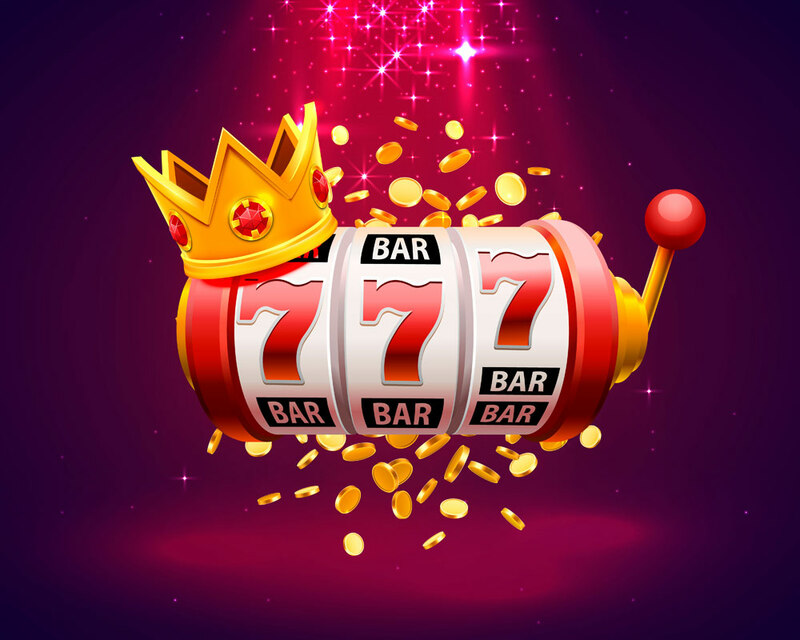 So as well as learning how to self exclude from a casino, you may want to connect with those organizations to get further information and personalized help. In any case, there are some basic money management control tips that you can rely on to help you get some personal perspective on whether your gambling urges are leaning towards a full blown gambling addiction. One of the most obvious tactics you can try is simply to budget your gambling bankroll for the month, and watch if you can stick to the allotted budget. If you consistently fail doing so and you always seem to be looking for ways get hold of more gambling money – even when it comes at the expense of your other activities and even basic needs… chances are you may indeed be dealing with a gambling problem. If you can relate to that feeling, you may want to take action today! Self exclusion of online casino is nothing to be embarrassed about, and in fact you should be proud of yourself if you are ever in a position where you make that choice – since it means you are brave enough to recognize you have a problem and reach out for help.